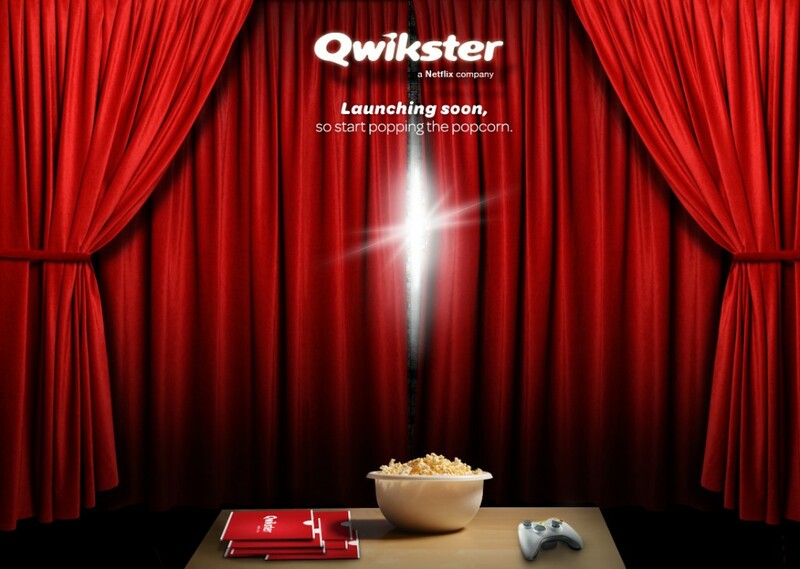 Well, so long, Qwikster—we hardly knew ‘ya. Just a few weeks after stunning customers with a plan that would’ve seen Netflix essentially splitting in two, with Netflix.com devoted to streaming videos while DVD rentals would head to a new site, called Qwikster, the home video giant has made a sudden about-face. It’s yet another head-spinning development for Netflix, which has managed to enrage millions of customers in the past few months thanks to site redesigns, price hikes, and then its bombshell plan last month for Qwikster. The plan would’ve also meant that streaming Netflix users who still wanted to rent DVDs or Blu-rays would have had to search for discs and managed their queues on the new Qwikster site, as well as establish separate billing accounts. Hastings also promised that “while the July price change was necessary, we are now done with price changes”—for now, at least. So, what do you think of Netflix abandoning its Qwikster plans?